German sound wizards Sennheiser have managed the impossible. I have, finally, a pair of inner ear headphones that fit my ears perfectly. 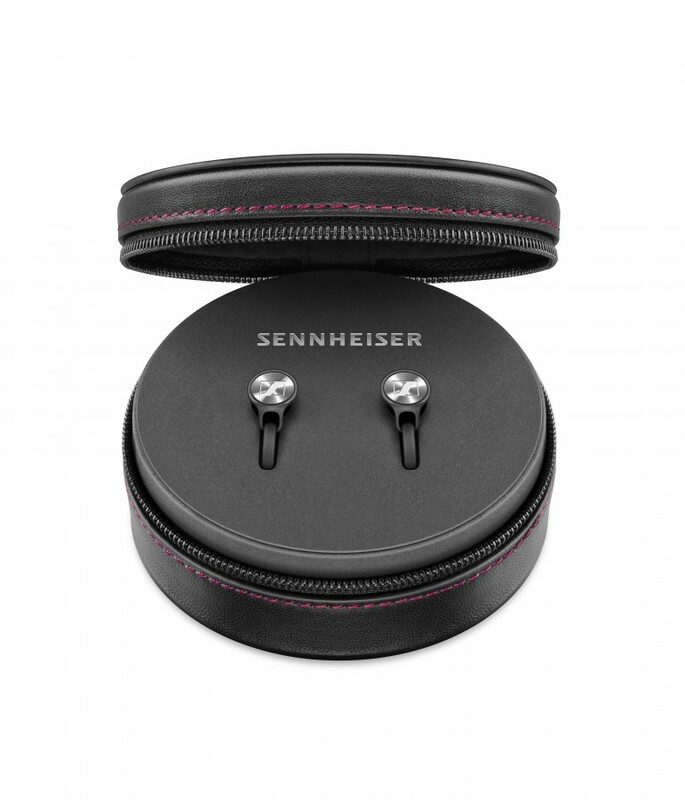 It shouldn’t really be a surprise as Sennheiser has been producing outstanding head audio for decades, incorporating German invention and efficiency with cutting edge technology. But for me, simply getting a pair of buds to sit in my ears has been challenging, let alone enjoying the clarity and power of high-end audio. The advent of different sized ear adapters has helped but it’s the shape and angle of the Sennheiser M2 IE BT buds that have cracked it for me. 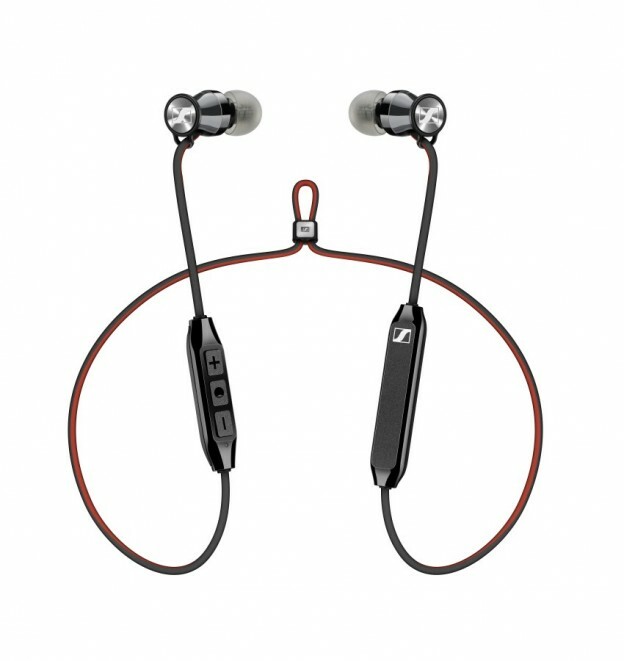 Ear-fitting apart, these Sennheiser M2 IE BT headphones (also called Momentum Free) are pricey at £169.99, but worth the investment. The Bluetooth 4.2 pairing is hassle free – a soft voice whispers when they connect and disconnect – and the adjustable cable strap helps to keep them in place when you’re in the gym or jogging. Yes, cable straps. Because here’s the thing about these ‘wireless’ earbuds, current technology still demands somewhere to house the Bluetooth and battery. That said, the cable is minimal and doesn’t impact on enjoying the excellent sonic quality. 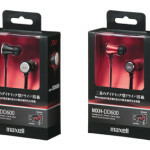 The new Momentum Free is similar to its stablemate released in 2017, the Momentum In-Ear Wireless, but without the less than flattering plastic horseshoe neckband. 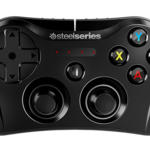 The battery life is a little shorter too at 6 hours over the former’s 10, but it’s swift to recharge and 6 hours is still a decent amount of playing time in my opinion. But the star of this show is the audio. 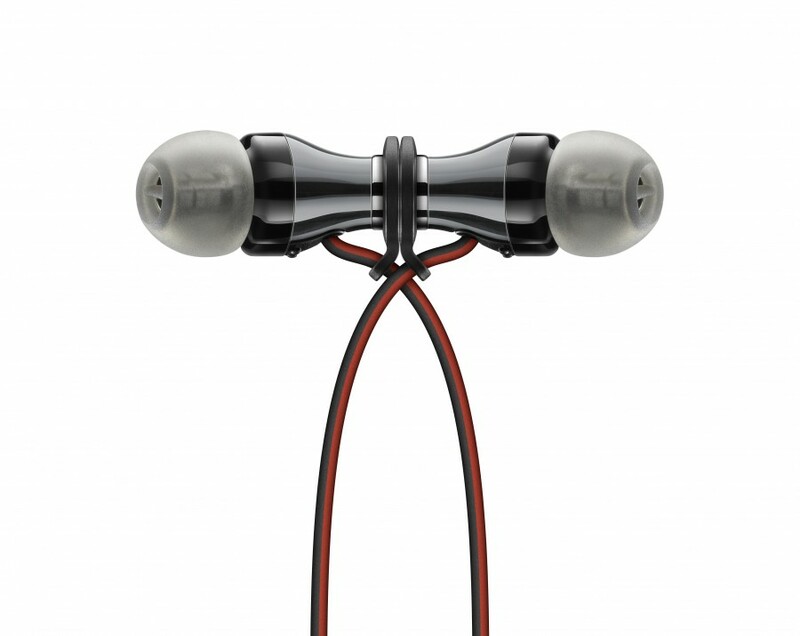 The buds innards contain custom machined stainless steel in-ear sound tunnels that drive the audio losslessly into your ear while the Bluetooth 4.2, AAC codec and Qualcomm aptX support ensures a consistent connection. Apt-X low latency also manages to keep the audio in sync with video playback, solving an irksome issue that befalls wireless phones. The bass has bottom end definition so often lacking in small buds and frankly, I enjoyed the whole audio experience without having to resort to Sennheiser’s CapTune mixer app available for iPhone and Android. You can answer a call, stop, start, forward, back and pair from the small multi-function remote and in-line microphone gathered on one cable, while the tiny battery housing sits on the other. Handily, there’s also a tidy circular leather pouch to store the phones away for safe keeping. The Sennheiser M2 IE BT offers the crystal clear audio you would expect to hear from these German wizards with the added advantage of practically wireless-free operation.